from the early 1900's that celebrates moving out of the old and into the new. and paper dolls at the bottom of the post. "Tuck" paper dolls and other items; I've come across a nice selection of cards produced by them. Here are some of those finds related to New Years. paper products with pretty ladies and sweet children. 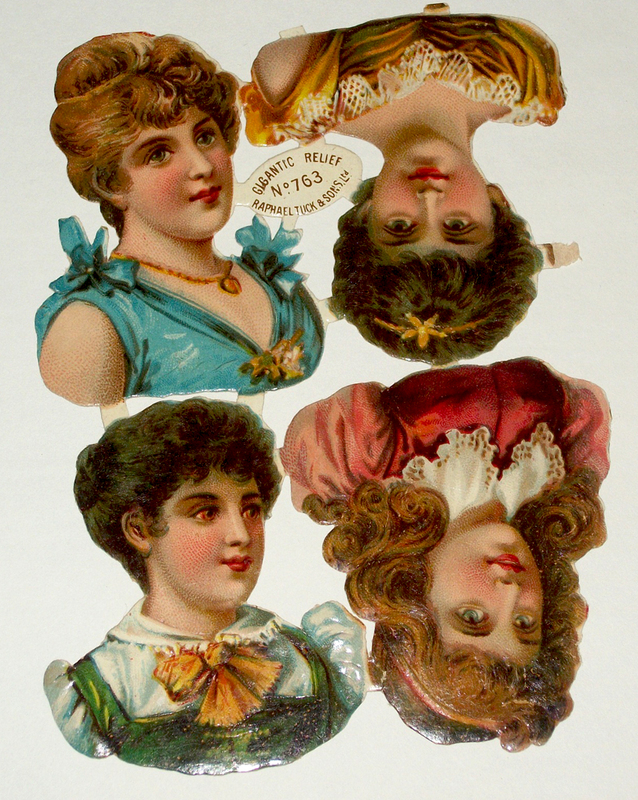 on postcards such as these are reminiscent of the paper dolls they sold. a bit more that the other cards in the series that did not have this extra bit of "frosting". but I can see how these cards would have been a popular choice both then and now. an idea of the other fun collectibles out there by this amazing company. overrode the $175.00 beginning bid price for me. similar to the L&B ballerinas I posted back in 2012. Add a torso and then create and embellished skirt to "cloth" each doll. Several Victorian print companies produced this kind of "craft" doll. 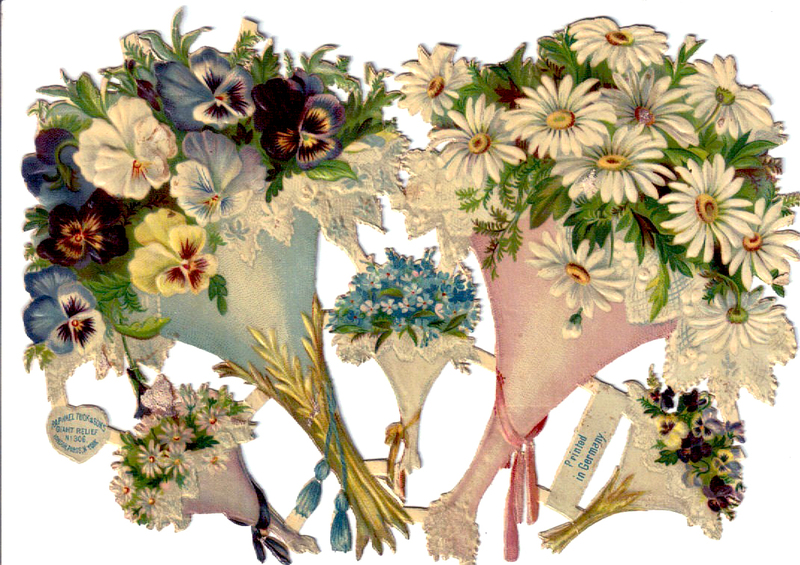 Victorian scraps were quite popular in the past as they are by collectors today. simply be collected and placed into scrapbooks of their day. 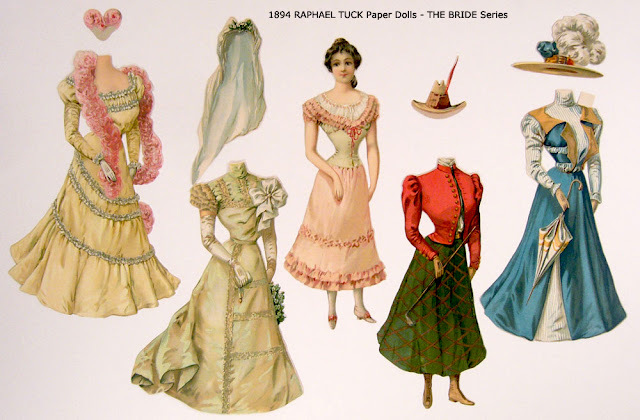 Raphael Tuck paper dolls are highly collectibles; when you see sets like this how could you resist? The girl doll are so sweet to look at and there are so many to collect. grown up appeal, such as this one from the 1894 Bride Series. 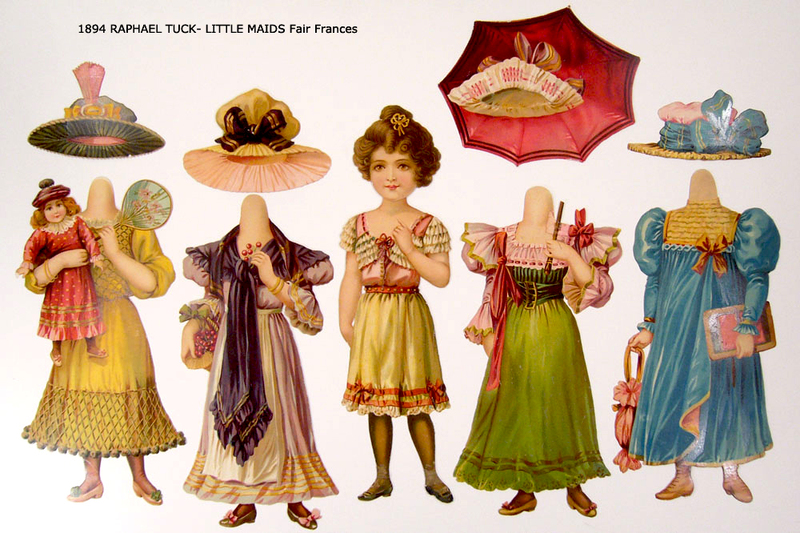 Raphael Tuck and Sons between the years of 1866 - 1959.
paper dolls, Victorian scraps of all kinds, and even miniature paper models. RT&Sons created a large assortment of paper scraps in the Victorian/Edwardian period. There were flowers, foliage, buildings, animals, people, decorations, and even clock faces. I continue to look I'll spot many more items to add to my growing, vintage collection. vintage paper products from my collection in the upcoming year, so visit again soon. 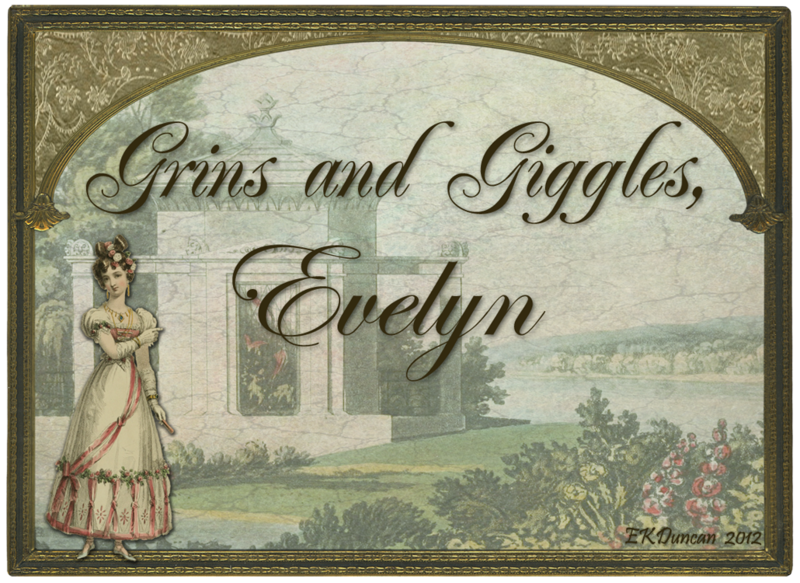 May all your wishes com true in 2013 dear Evelyn. Thanks for letting me know you enjoyed the post and may you also enjoy much happiness and joy in this New Year. Your paper dolls are so gorgeous.I love to embellish paper dolls.Can you buy some of these paper dolls. I sure did enjoy this post...Truly!!! Thanks "Marie's" - This post was to show examples of Tuck images. 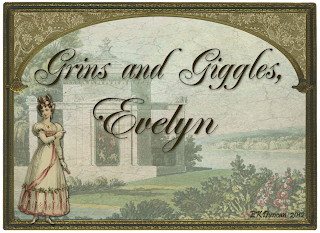 I do not have any of these for sale but they do appear from time to time on eBay and then digital downloads can sometimes be found on Etsy, so you may want to give that a try. The color version you have on your business card is found on the bottom of that post. Just thought you'd like to know that tid-bit. A very Happy New Year to you! Health and lots of happiness! I know the site of Raphael Tuck, it is wonderful too. I've already written to thank them for sharing such beautiful things. The paper dolls are gorgeous!!! We can follow the history of fashion through these paper dolls. Thank you very much for this great post! I'm so glad you continue to enjoy the posts. Yes - paper dolls are a great way to see how changes in fashion and I too adore the Raphael Tuck dolls.